WHAT IS AN EPIHACK ? is a gathering of professionals from the fields of public health and animal health, together with software developers from the public and private sectors, designed to develop low-cost, open source software tools for public health systems. 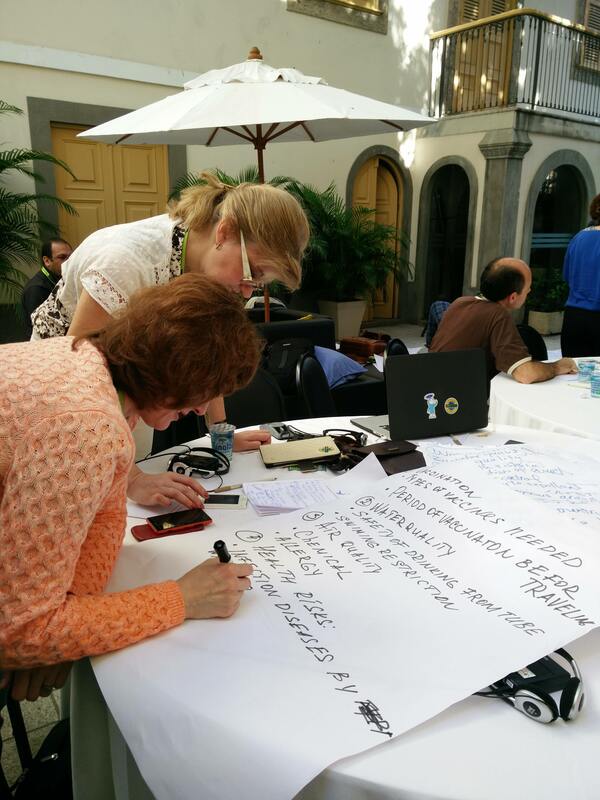 During an EpiHack, participants engage in a 3 to 6 day intensive process to create, adapt, or improve technologies that address disease surveillance challenges. The designs, prototypes, and tools created during an EpiHack may be further developed into fully-functioning tools and systems in the host country or region. As of January 2019, twelve EpiHacks hosted across five continents have resulted in a number of successful open source technologies that are currently being leveraged to improve disease surveillance. EpiHack.org is a resource for individuals and organizations interested in learning more about EpiHacks, how they are organized, and the outcomes from these unique events. 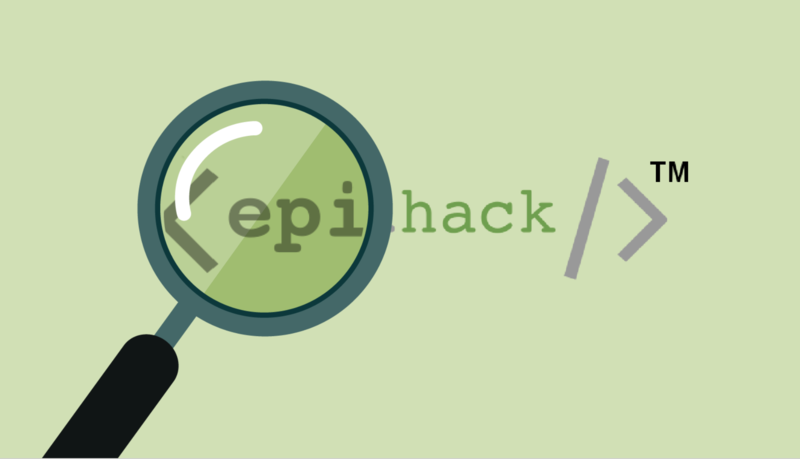 We welcome users to explore these resources and consider registering with EpiHack.org in order to gain access to our online training modules for EpiHack organizers and facilitators. © 2019 Business On Network Co.,Ltd. All rights reserved.